MechaTronix was formed in 2007, comprised of five already successful manufacturing companies, with each of them in excess of a decade of continuous operation. MechaTronix provides a wide variety of mechanical and electromechanical parts as well as assemblies for the international Original Equipment Manufacturers market. Starting off with the production of metal and plastic enclosures for electronic applications and the assembly of half-products and elaborate cables, MechaTronix utilized several production processes, amongst which die casting, forging, extrusion and plastic injection. With the evolution of LED lighting over the last years, the demand for professional thermal solutions has grown exponentially. And now that we no longer remain in the realm of low power LED’s, thermal management becomes a critical factor within LED fixtures. 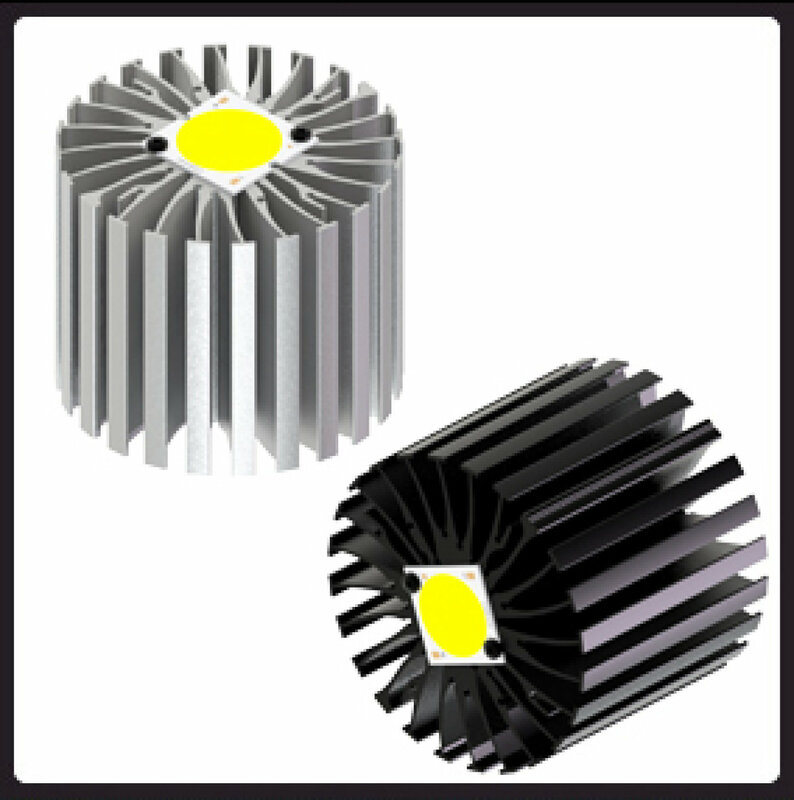 To that end, MechaTronix has developed several series of pin-fn and star heat sinks, manufactured through die casting, forging or extrusion. 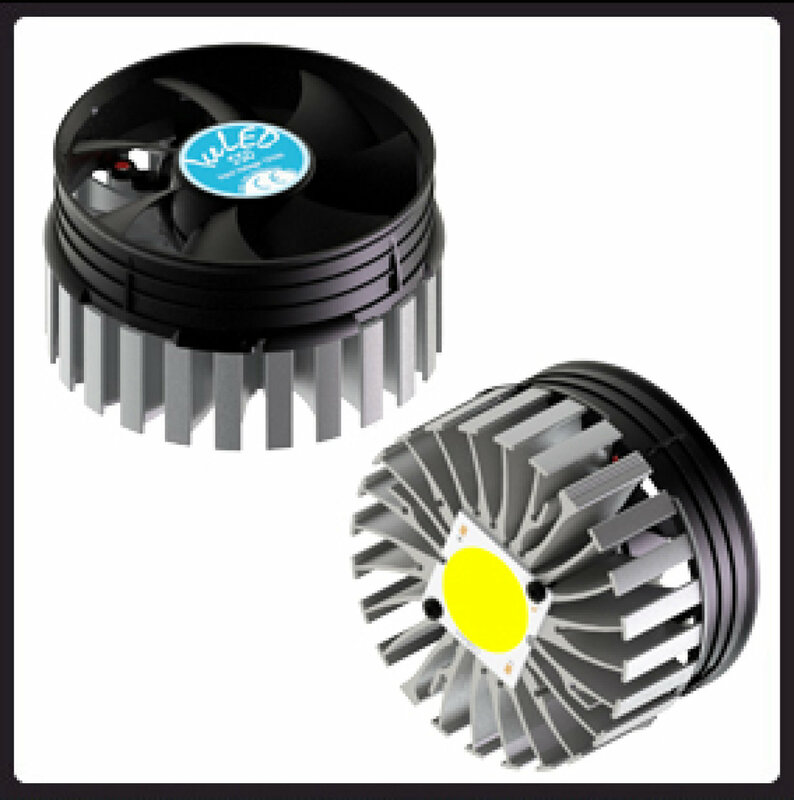 This has resulted in a comprehensive range of more than 400 of-the-shelf available LED coolers, for passive or active heat dissipation. MechaTronix’ ground breaking ModuLED coolers and its actively cooled sibling IceLED have garnered a lot of attention and positive reviews in the LED market. ModuLED and IceLED are just precursors of a complete range of dedicated and highly effective LED coolers for professional deployment in spotlights, downlights, high bays and a further score of architectural and utility LED applications. 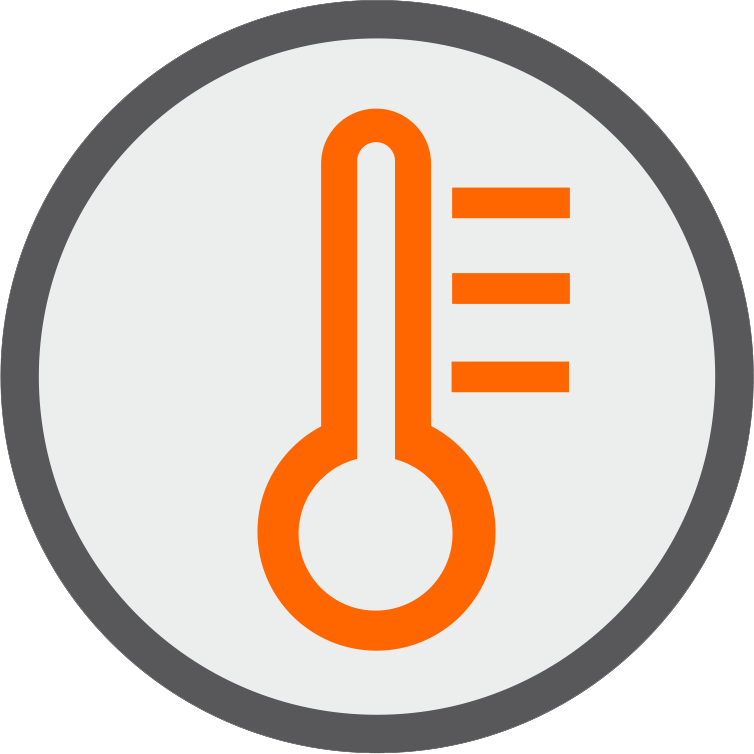 Thanks to an extremely thorough thermal verification of all heat sink lines, MechaTronix provides total thermal disclosure for each model, coupled with several brands and categories of LED COB’s and engines. All thermal data is available in the product specifications that come with every MechaTronix heat sink. 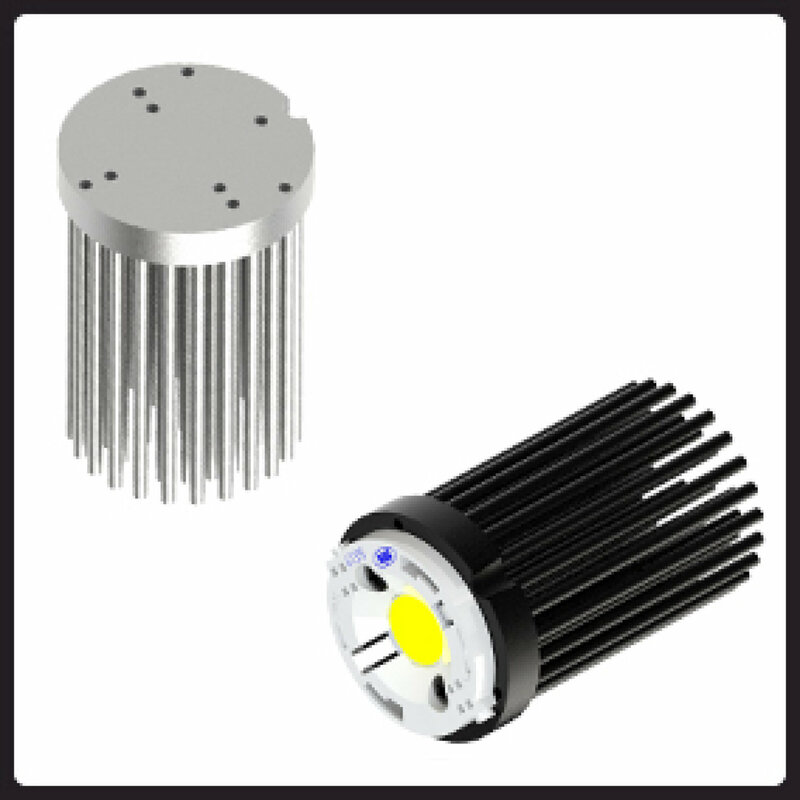 In this way, engineers save time and effort during the design stage of their LED fixture and will significantly shorten their time to market.